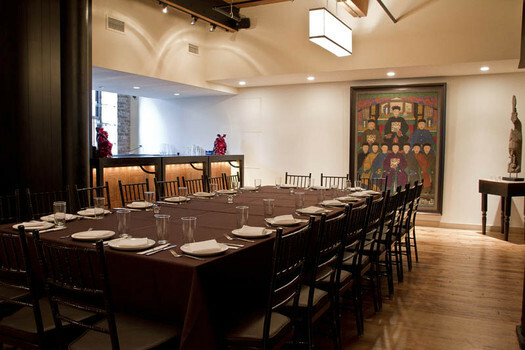 Whether it’s a cocktail party, lunch meeting, seated dinner or buffet, Sunda has multiple options for party room rental for your group size and event format. 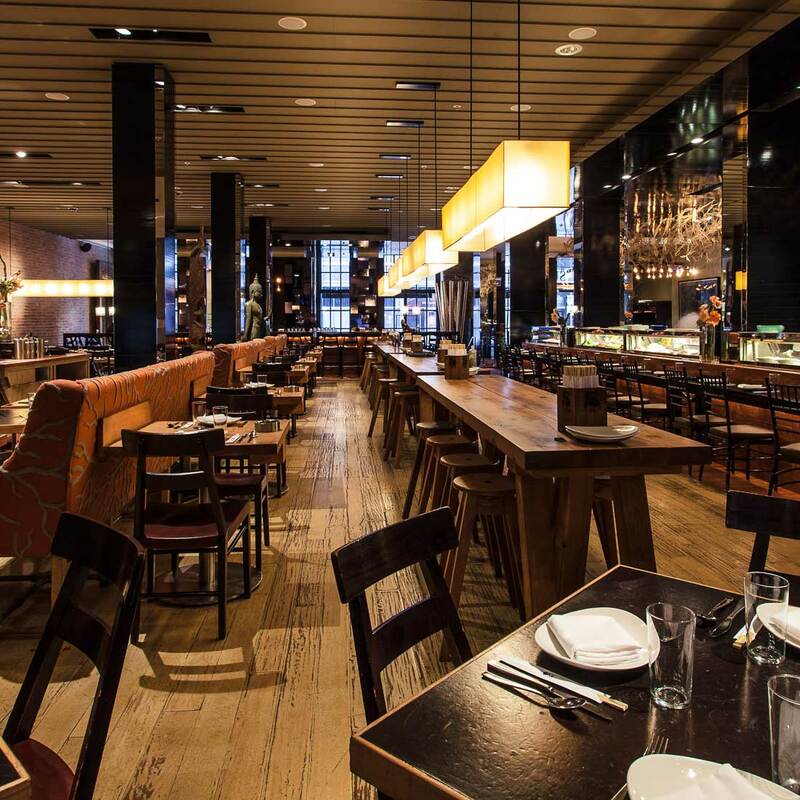 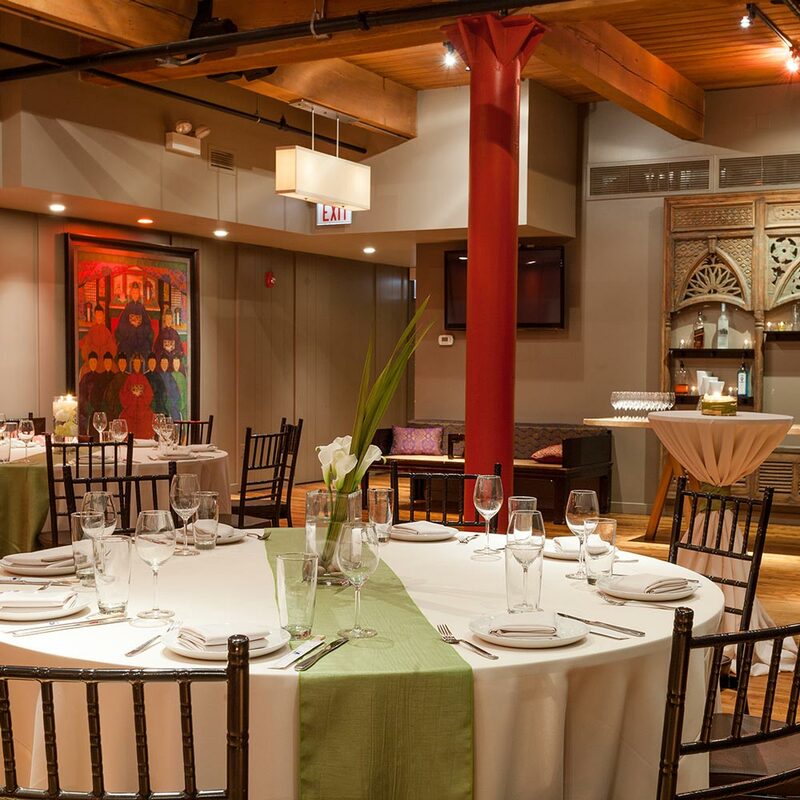 Corporate or social events, hosted in our semi-private or private event spaces, are guaranteed to impress when you choose “River North’s preeminent pan-Asian restaurant” (Dining Chicago). 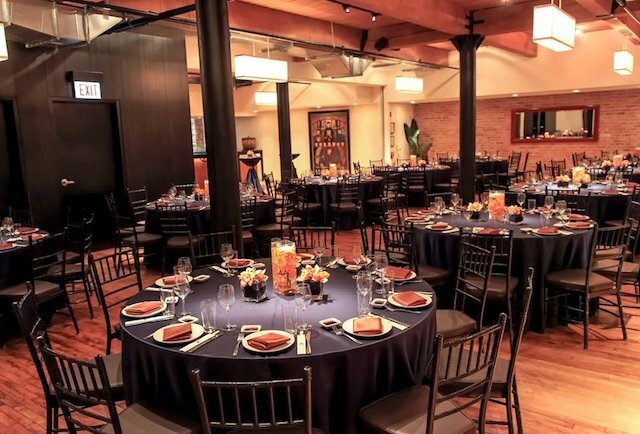 Our full-service event experts will handle it all for you so you can relax and enjoy the event as well!